With a vast number of travel agencies today, traveling to Thailand has become less stressful. Getting an excellent hotel accommodation, accessing good meals, suitable means of transportation around the country has now become so easy. But do you need SIM card for a while Thailand stay lasts? Some visitors get SIM card to keep in touch with their families an friends back at home while some need it for their work. Whichever reason that warrants a purchase of a SIM card, it is a good thing to have traveler's SIM with you while in Thailand. 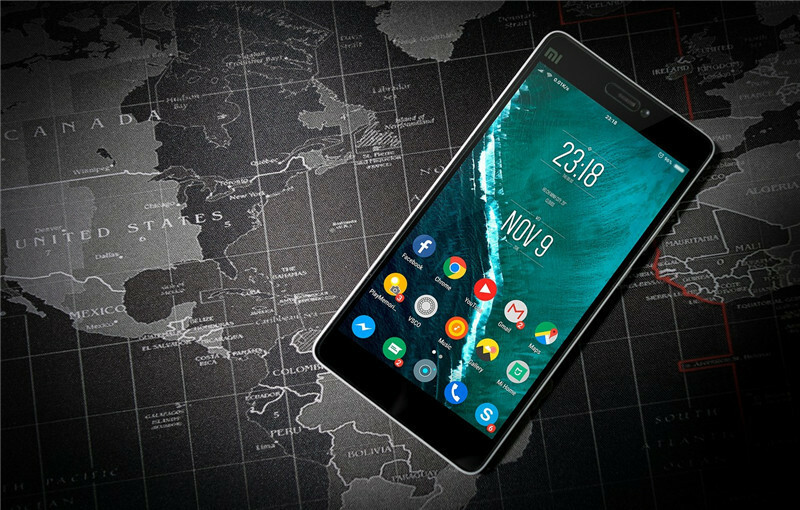 Think about some emergency cases, a situation where you need to keep up with other tourists, or when you need to locate a place using Google Maps; all these are other resins why you need s traveler's SIM card. Having a SIM card makes your traveling more comfortable and enjoyable! Therefore a traveler's SIM card I part of your traveling stuff! 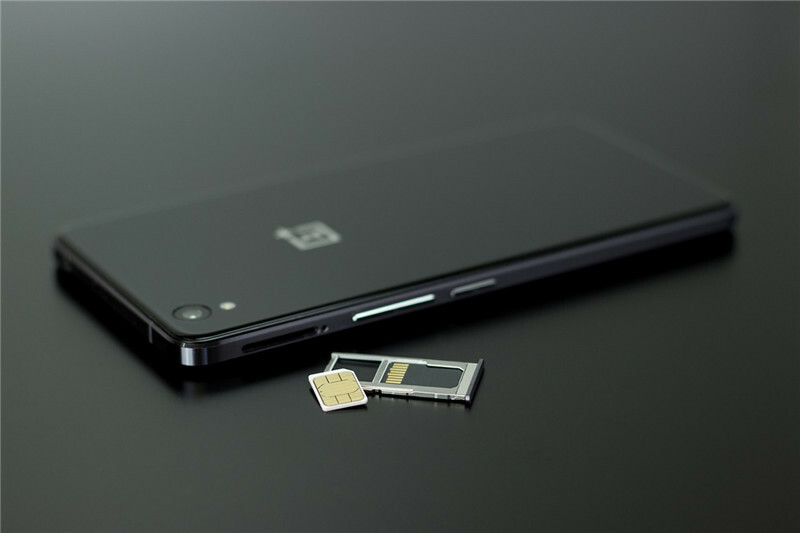 Now that you have a better understanding of why a traveler's SIM card is essential as you prepare for your journey, then how do you get one? 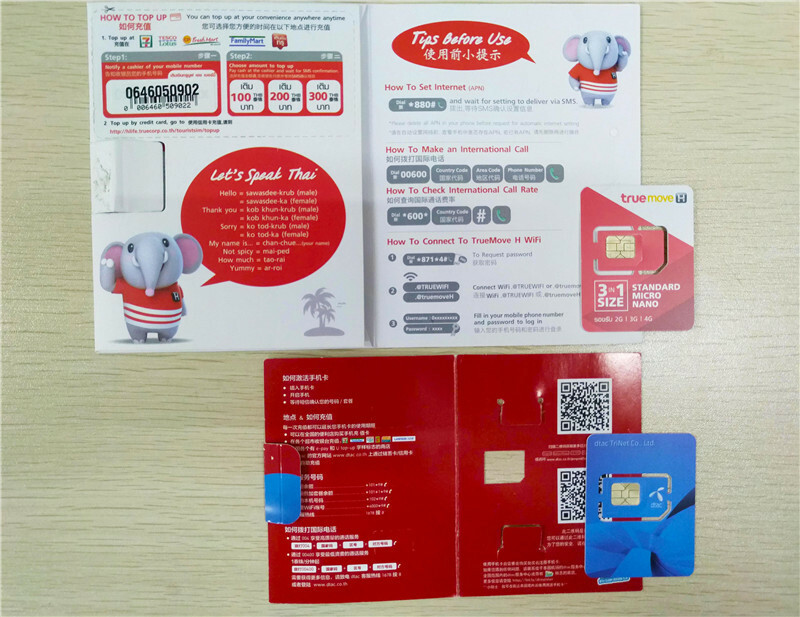 Each Thailand SIM card comes with voice, data or combo package. The data package is the best choice for tourists because it allows internet connectivity for uploading pictures and checking updates. Before buying any of the packages ask questions and make sure understand what the package of your choice has to offer. Getting a Phone Card in Thailand is stress-free. 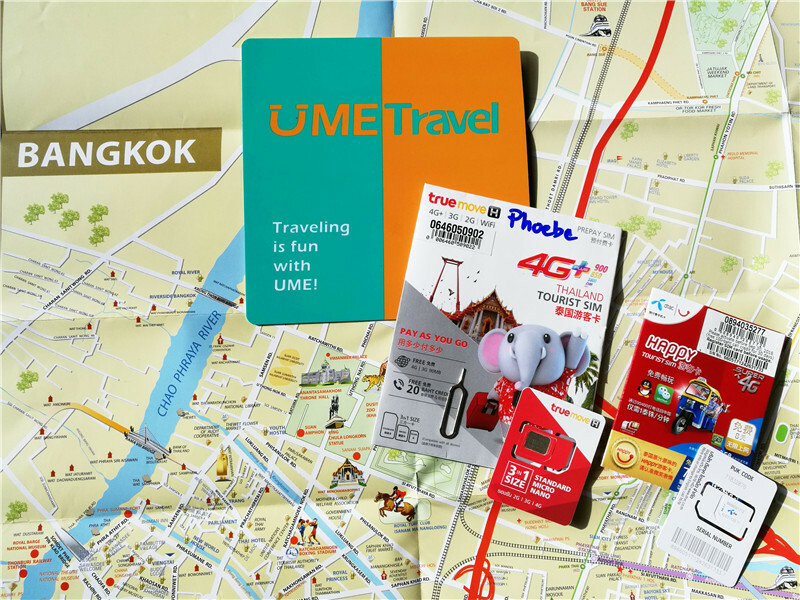 Although they can offer you a traveler's SIM card at the airport, you can as well get one from any of the 7/11, shopping centers and other phone outlets across the country. Make sure your phone's network can work outside your own country. Before arriving in Thailand, make sure your mobile phone has been unlocked to work in other countries that operate GSM network. The PIN Number of Your Phone Must Be Known: some phones are designed to ask for PIN code each time you insert a new SIM into them especially when you are outside the country. In such a situation you must know your phone PIN code when coming to Thailand because you might be prompt to enter your phone's PIN code immediately you insert the traveler's SIM into your phone. DTAC Happy Tourist 599 THB (excl. VAT) comes with unrestricted internet access for 15 days, 6GB at MAX speed with additional free 100 THB airtime. The AIS package is also similar to that of DTAC's. What is a Travel Pocket Hotspot? This can be defined as a personal portable wireless modem that allows you to connect any wireless-enabled gadgets to connect to the internet through a secured connection. With a portable Wi-Fi, you can connect all your gadgets including mobile phone, laptop and tablet to the internet anywhere anytime. 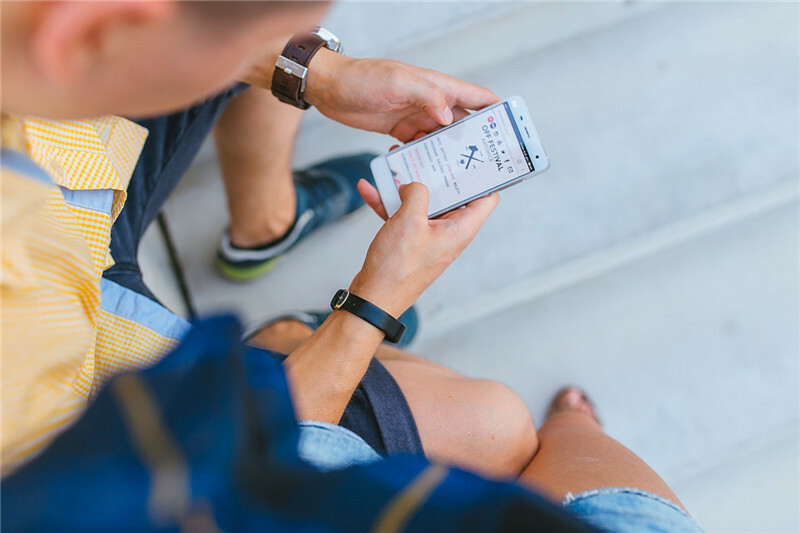 Carrying a portable Wi-Fi can save youa a lot of money on data roaming, Wi-Fi hunting and heaps of prepaid SIM card credits. Out of the country Travel Wi-Fi is pre-designed and does not need any complicated setup. 4) Share your travel experiences on social media networks! 5) Discover valuable information about attractions & museums opening hours, public trains and buses locations for your tours. Renting a portable Wi-Fi if you don't have one gives you access to internet connection anywhere you want it. No more Wi-Fi hunting or weak Wi-Fi signals in your hotel. Say farewell to costly roaming bills. Your Wi-Fi internet connection can be shared with up to 5-6 mobile devices (depending on the router version you are using and country you are renting from). So, share Wi-Fi with your travel cohorts and go on an escapade! Overseas Travel Wi-Fi routers are pre-designed by our devoted operations crew. You cannot insert your own SIM card into the router, due to local data guidelines by the country's indigenous ISP to avoid abuse. That's the beauty of the rent service – no installation, no configuration is needed; it's just convenient and easy to use. You will collect charging cables, universal charger, and user handbook to show you how to connect and using the router and definitely, the router itself! You must return the pocket Wi-Fi to TRIPIZEE within one business day ahead of your indicated return date. For messenger return, our courier associates will be in touch with you to pick up the pocket Wi-Fi 1 business day after your stated return date. Example: If you return it on Thursday, September 4, you must return the device by Friday, September 5.